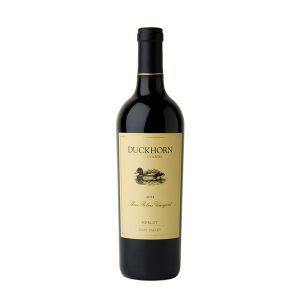 Stop in today and browse our hand picked selection. 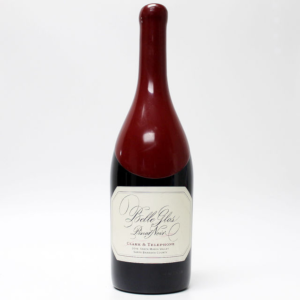 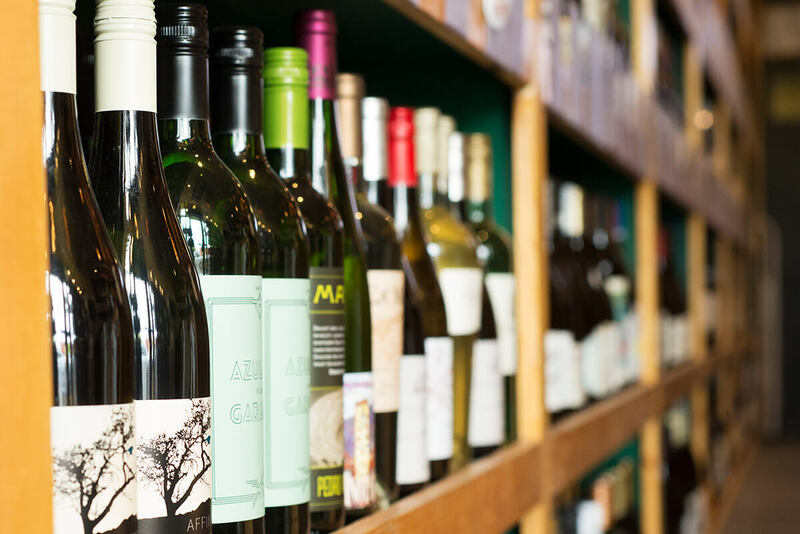 We take time to hand pick our selection of wines just for you. 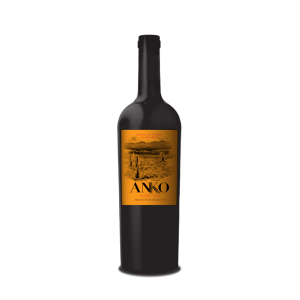 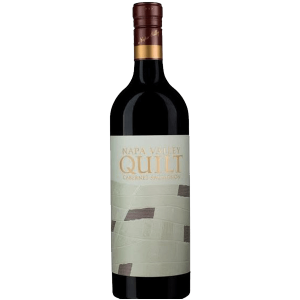 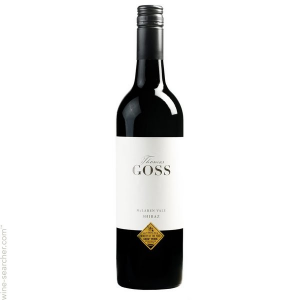 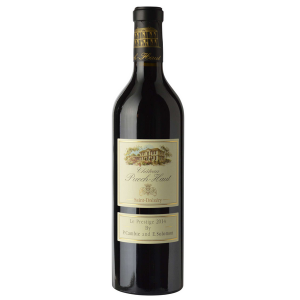 Here is a selection of our featured wines and products. 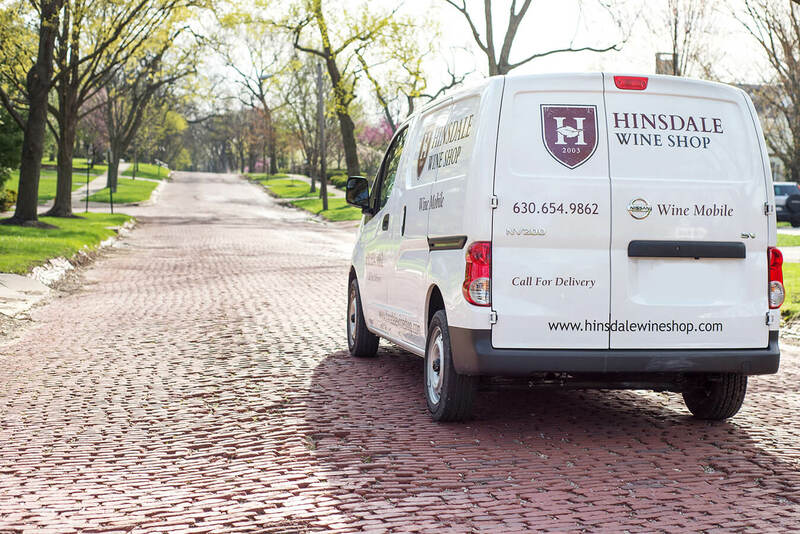 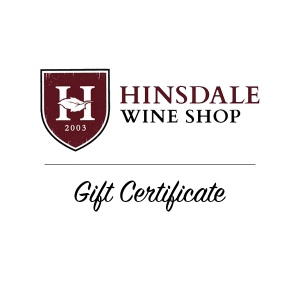 A Hinsdale Wine Shop Gift Card is the perfect gift!